6 LISTS Pittsburgh SteelersLists that rank the greatest players and coaches in the history of the NFL franchise. This is a list of the best Pittsburgh Steelers of all time. Formed in 1933, the Pittsburgh Steelers are one of the most popular and famous teams in NFL history. The Steelers first period of success came in the 1970s when led by Chuck Noll, the team won four Super Bowl championships. Those teams had one of the best defenses in NFL history. Hall of Famers of like "Mean" Joe Greene, Jack Lambert, Jack Ham and Mel Blount were on those Steelers teams and are some of the best players in Steelers history. That's not to dismiss the efforts of the Pittsburgh offense in any way. In fact, two of the best Pittsburgh receivers in team history were on those teams. Lynn Swann and John Stallworth terrorized opposing defenses during those years and their reward, in addition to four rings, was a place in the Hall of Fame. And we haven't even mentioned two of the greatest Steelers stars of all: Terry Bradshaw and Franco Harris. The Steelers experienced a resurgence in the late '90s. Powered by Hall of Fame running back Jerome Bettis, the Steelers went to multiple AFC championship games and two Super Bowls, including winning Super Bowl XL in 2006. This second era in Steeler history featured some of the best players of their era, including Ben Roethlisberger, Joey Porter, James Harrison and Hines Ward. The Steelers won another championship with these players when they defeated the Arizona Cardinals in Super Bowl XLIII. 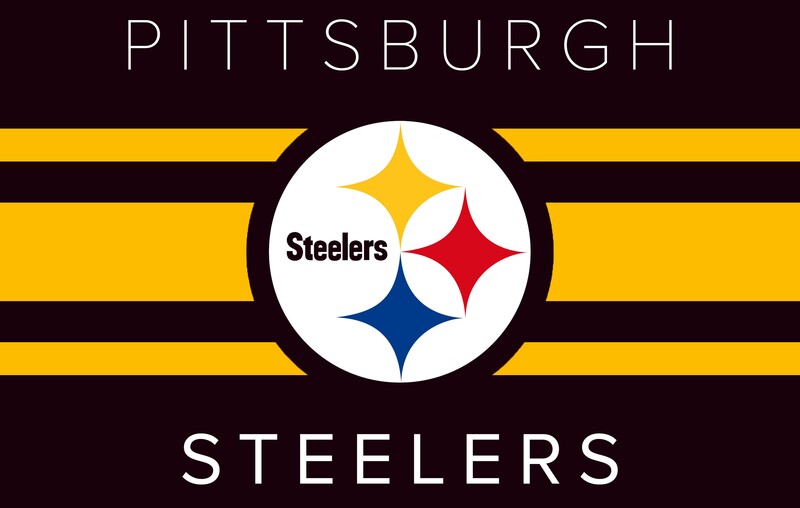 To date, the Steelers have the most Super Bowl titles and can boast about having the most Hall of Fame players who have been inducted as Steelers. These not only are the greatest Steelers ever, but some of the best players in NFL history as well. This list of the best Steelers of all time includes players from their beginnings in 1933 to the present day. If there's someone missing from this list, feel free to add him. Vote or rerank the list according to who you think should be considered the greatest Steelers players ever.